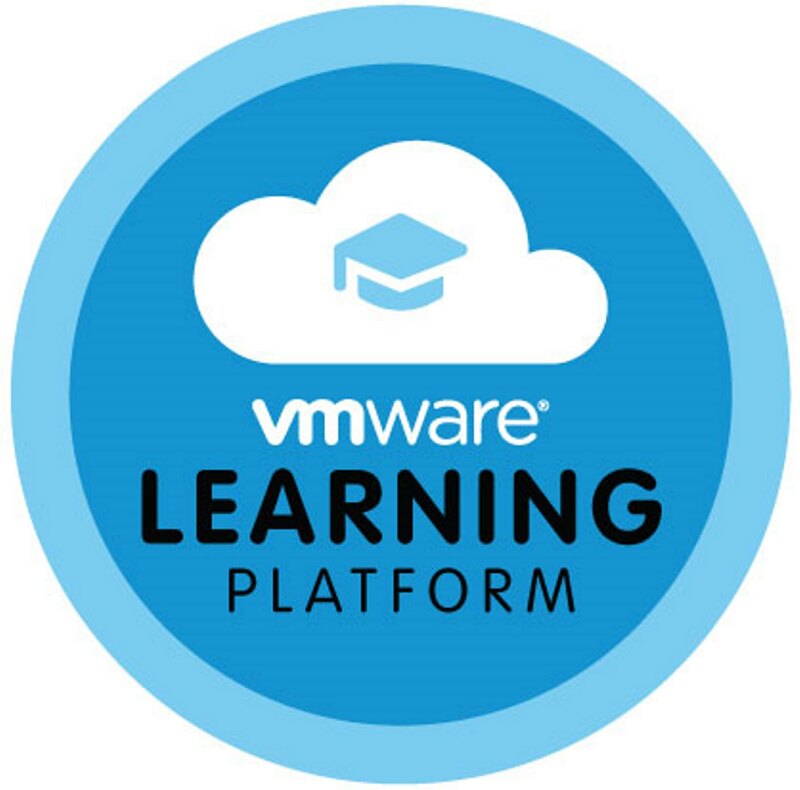 VMware Learning Platform (VLP) is a complete learning environment which integrates instructional materials, rich VM labs (supporting almost any OS), video, social and more. It works in a standard browser with no plugins needed and nothing to install for the client or student. One can run VLP on virtually any device including tablets / mobile and is run in a cloud. VMware cloud services can be used, a third party cloud, a customer’s own private cloud or a combination of clouds. This is a great VLP, specially running a third party Cloud.